Are you dealing with a collections issue, and wondering when a collection agency can and cannot call you? The team at our Calgary Collection Agencyshare their expert answers today. 1. When Can A Collection Agency Call You? 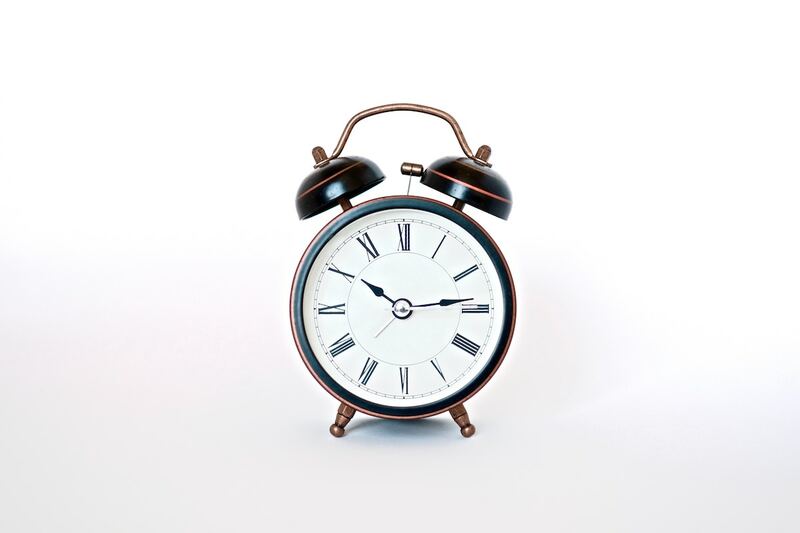 An Alberta-based collection agency can call you any time between 7 AM and 10 PM Alberta time. 2. Can a Collection Agency Call You at Work? The short answer to whether or not a collection agency can call you at work, is yes. However, there are guidelines in place. If you directly ask a collection agency not to call you at work, they must respect your wishes, given that you agree on another, more suitable arrangement to talk about how you will repay the debt. 3. Can A Collection Agency Call You on Sunday? Although some may argue that Sunday should be a day of rest, if you have an outstanding amount owing, a collection agency can indeed call you on a Sunday to discuss your plan for repayment. 4. How Often Can a Collection Agency Call? As laid out by the Government of Alberta, collection agencies can not call you so often that the amount of calls received could be considered harassment. 5. How Late Can a Collection Agency Call? Collection agencies can call as late as 10 PM in Alberta. This information has been brought to you by Case Receivable Management Inc’s Calgary location. Our Calgary Collection Agency is proud to provide effective, professional collection services that deliver the results you need. Learn more about our Pre-Collection Services, Skip Tracing or Complimentary Credit Reporting Service or connect with our Calgary-based team to enquire about our collection services today!